Whether you want to compete, spectate, marshal or volunteer in another role the best advice is always to contact your local Motor Sport Club. There are dozens of clubs across the region and there is bound to be one near you. 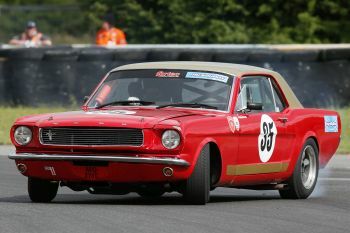 Some clubs are involved in lots of different branches of Motor Sport whereas some specialise in one or two disciplines. Motor Sport clubs are made up of enthusiasts who compete and volunteer at Motor Sport events. Clubs also run events, from small events for their own members to bigger events, sometimes that are part of national championships. Most clubs have regular club nights where members get together. These nights are often the best way of getting advice and information from competitors and volunteers and are a great way of making contacts within the sport. 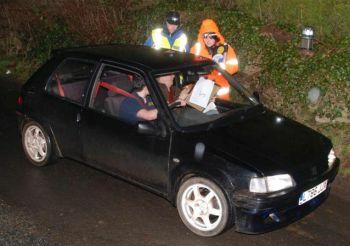 Some smaller club events cost only a few pounds to enter and can be tackled in a standard car. These events are an ideal way to learn the skills and gain the experience that you will need if you want to compete successfully. 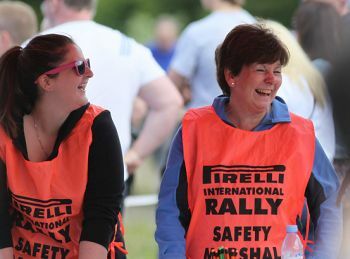 Marshals and volunteers are always welcome at Motor Sport events and this can be a good way of finding out how the sport works and seeing the action close up. Marshalling and volunteering is, most of all though, immensely satisfying as well as being good fun and sociable. Autotests are the most accessible way of competing against the clock. 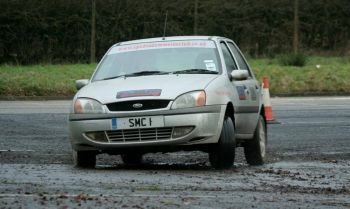 Marshalling gets you close to the action and is great fun!